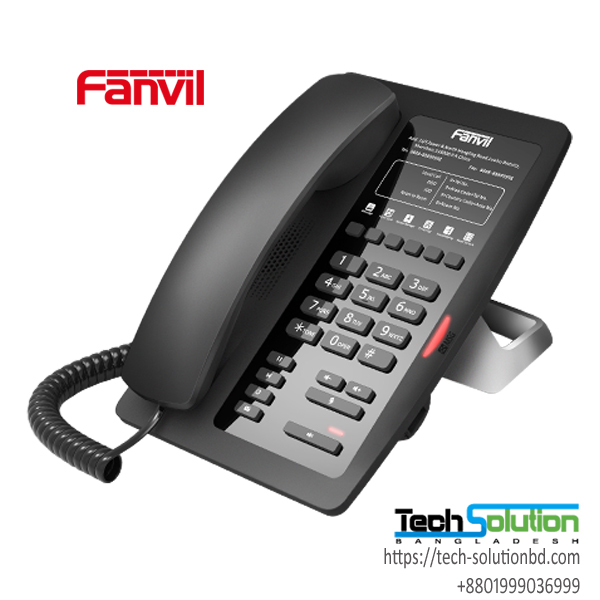 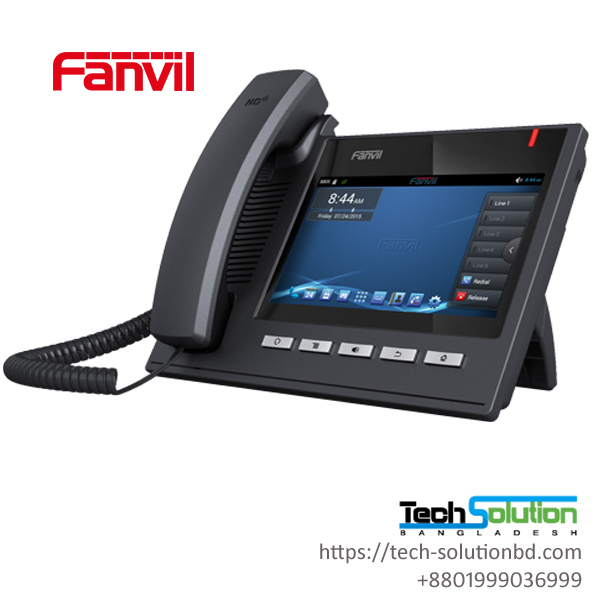 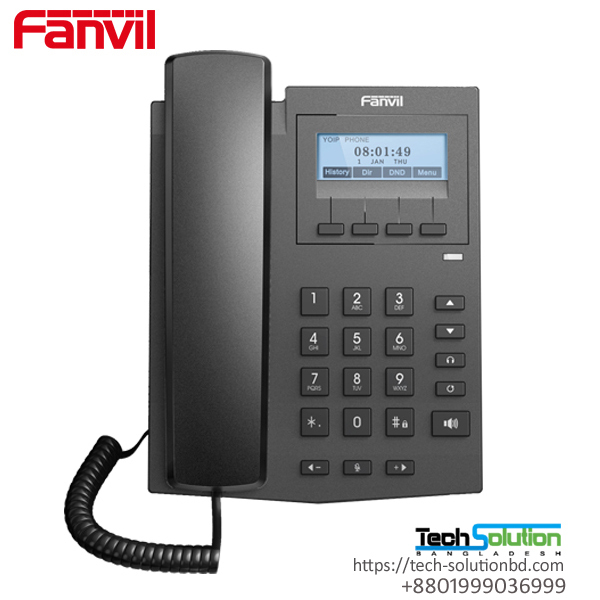 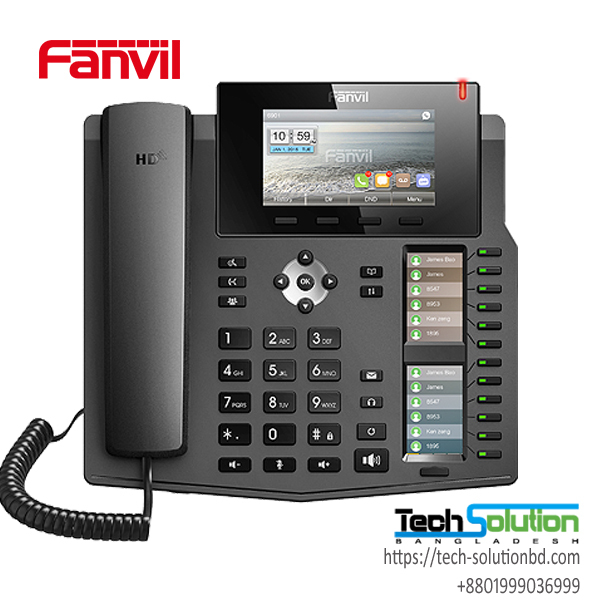 FANVIL – Tech Solution (BD) Ltd.
Fanvil is an established VoIP desktop phone developer and manufacturer from China. 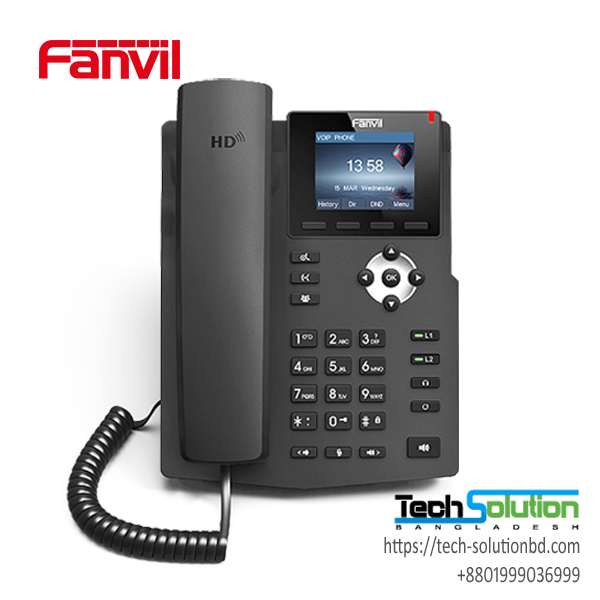 Fanvil has grown into one of the largest and most popular brands of VoIP phones around the world after recognizing the global demand for VoIP based telecommunication solutions. 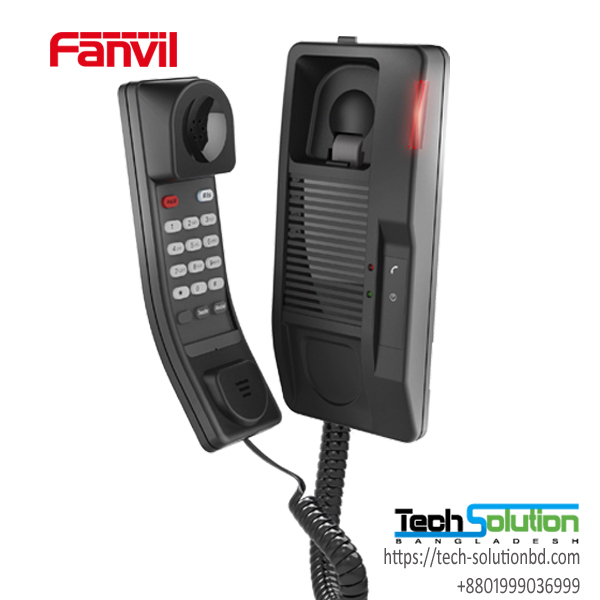 Fanvil produces devices for small and medium sized businesses, as well as large mission-critical enterprise environments. 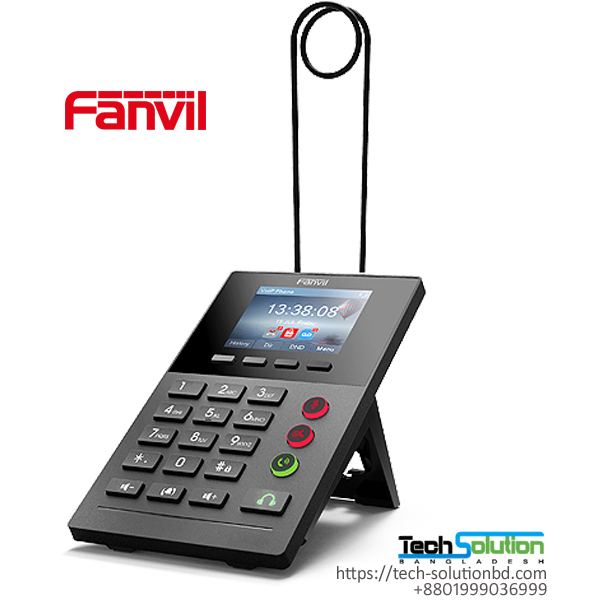 It is set to become a leading global IP voice and video terminal manufacturer, by providing cost efficient and innovative IP voice and video products. 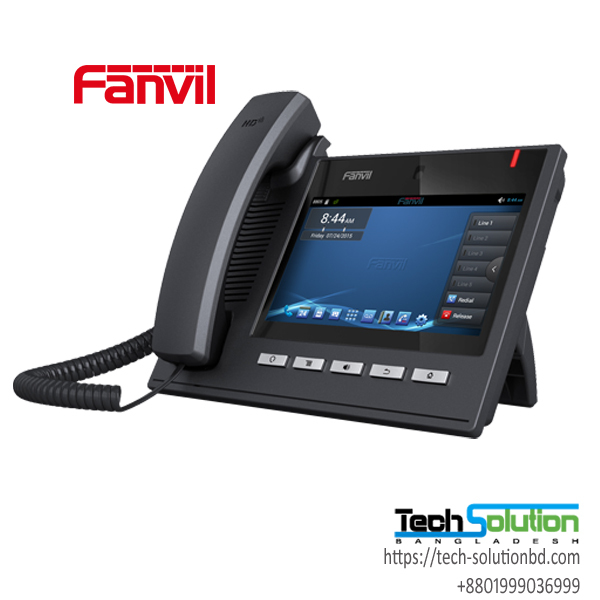 Fanvil VoIP devices encompass quality, style and value for money. 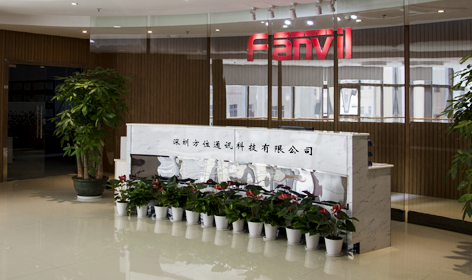 Since the company’s inception, fanvil has won many awards and has enjoyed the kudos of an excellence reputation in nearly every product category. 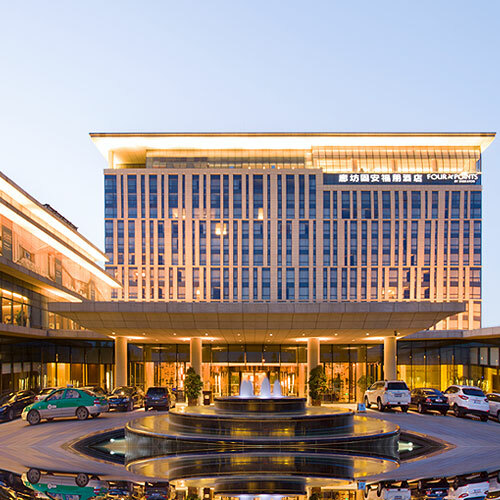 This is hardly surprising. 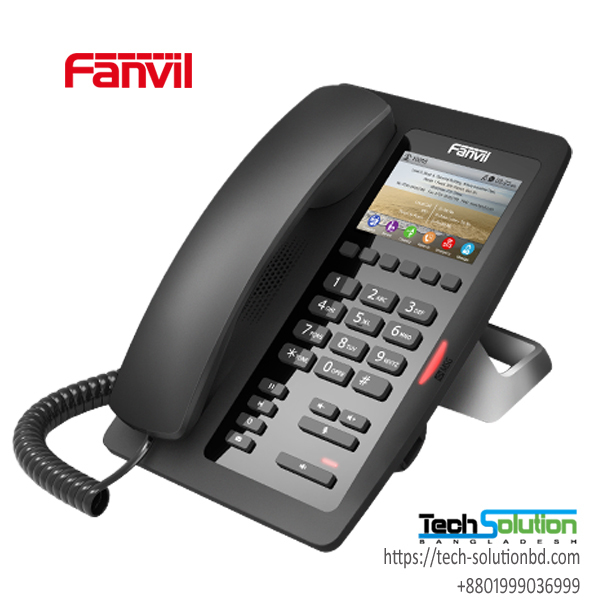 Our products and service have been recognised consistently for their assured quality and convenience in use.